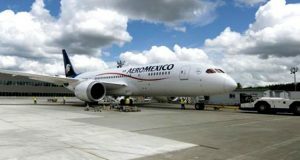 Aeromexico expects slower growth this year as a result of the uncertainty surrounding Donald Trump’s policies as U.S. president, but the airline’s finance chief said he was optimistic about Trump’s four-year term, which begins on Friday. Analysts expect Mexico’s economy to grow at the slowest pace in four years in 2017 following Trump’s vow during the election campaign to change trade relations with its southern neighbor, a Reuters poll found on Wednesday. “Some businesses are in a wait-and-see mode and because of that we are being more cautious in our planning, growing slower than we would have anticipated previously,” Chief Financial Officer Ricardo Baker told the Global Airfinance conference in Dublin. “If things start to pick up, we have the flexibility” to react, he added. 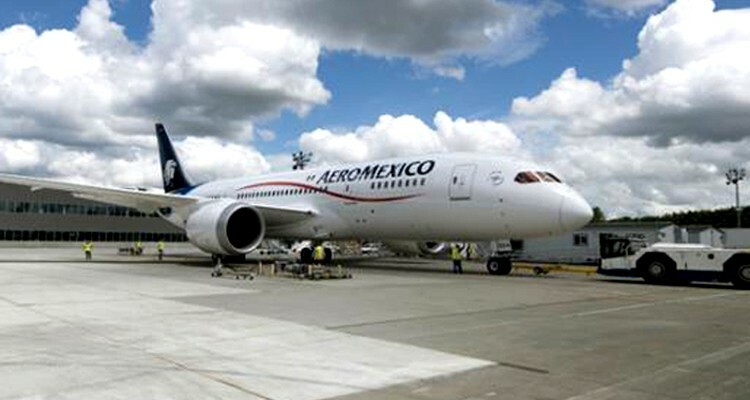 So far biggest impact of the election has been in sharp currency movements, though Aeromexico has some natural hedges to protect itself against such movements, Baker said. He also said he was optimistic about the medium-term prospects for the Mexican economy and said Trump, who is due to be inaugurated as the United States’ 45th U.S. president on Friday, could have a positive impact. “We are optimistic in the sense that things might happen that are important and positive for the economy like the modernization of the North American Free Trade Agreement,” Baker said.